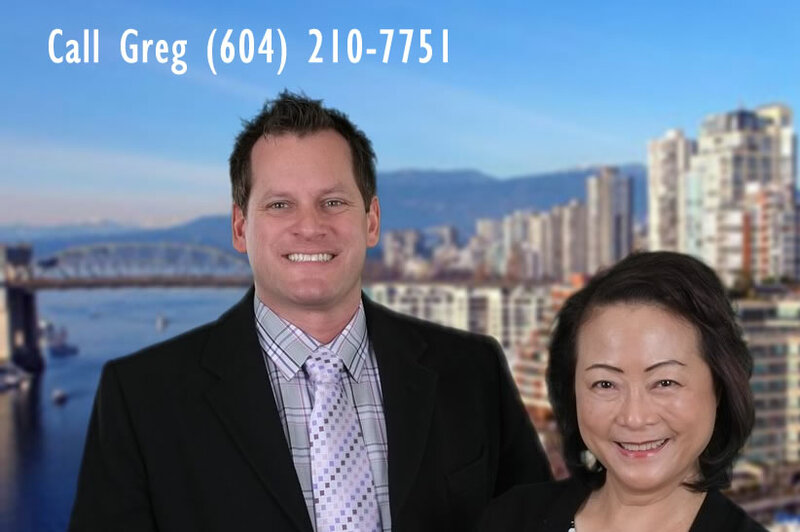 Grandview-Woodland extends from Broadway all the way to Burrard Inlet, and then from Clark Drive to Nanaimo Street. This magnetic area features a variety of people, housing and land use. Its center is Commercial Drive, a fascinating collection of cultural restaurants and food stores, trendy coffee bars and hangouts, unique clothing stores and street activity. The “Drive” is known throughout the city for its communal appeal. Its businesses are as different as the people that run them. Once frequently referred to as “Little Italy,” many of the Drive’s Italian residents have moved to North Burnaby and the Italian charm has widened into a Latin one. It is still popular to see men playing Bocce – a type of Italian lawn bowling – in Victoria Park. Average home price $460K is 1,150 sq ft, has 2.5 bedrooms, and 2 bathrooms. Most built in 1983. Average Rent for 1 bedroom is $800.